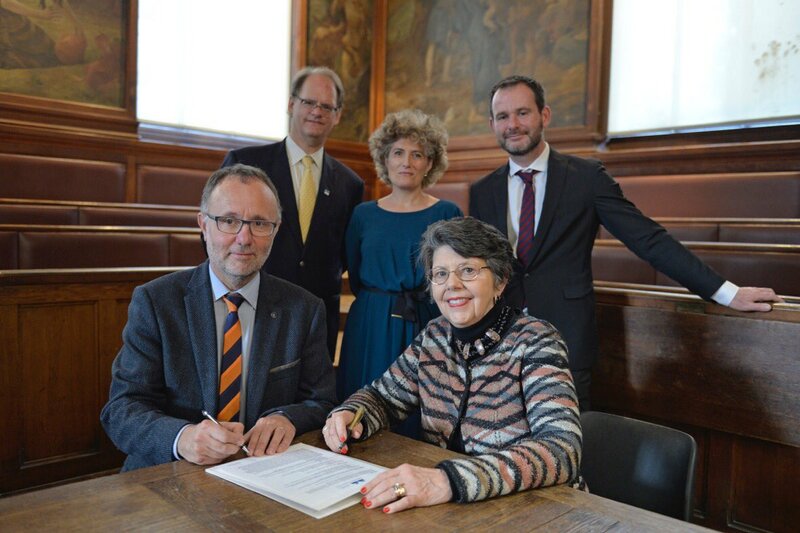 I was honored to participate in the signing ceremony on 2 December 2016 where the Museum officially joined the Biodiversity Heritage Library. 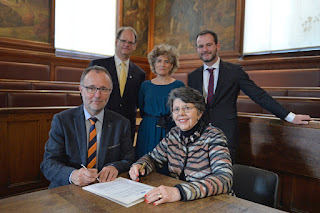 Accompanying Dr. Nancy E. Gwinn (Smithsonian Libraries Director and Chair of the BHL Executive Committee), the ceremony was held in the amphitheater of the Galeries d'Anatomie comparée et de Paléontologie. Attending on behalf of the MNHN were Dr. Bruno David (Director), Gildas Illien (head of the MNHN library), and Laurence Bénichou (Head, Publications Scientifiques). 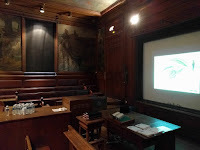 Immediately before the meeting, I gave a presentation ("Increasing Access, Promoting Progress: Empowering Global Research through the BHL") on BHL to representatives from a number of large natural history museums from around the world (including BHL partners American Museum of Natural History, The Field Museum of Natural History, Muséum national d’Histoire naturelle, Natural History Museum (London), National Museum of Natural History (Smithsonian Libraries), Natural History Museum Los Angeles County, and Naturalis Biodiversity Center. 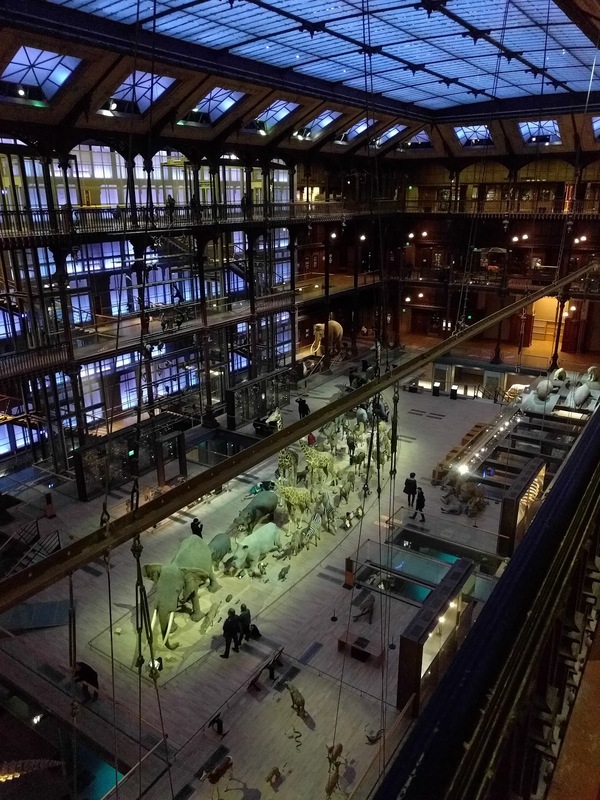 Earlier, on 30 November, I was treated to a tour of the MNHN library by the M. Illien and had the opportunity to meet with key staff (Alice LeMaire, Anaïs Rameaux, Chloé Besombes, and Vincent Detienne) who will be participating in BHL. 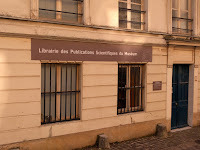 The following day, I met with Laurence Bénichou and the staff of the Publications Scientifiques. 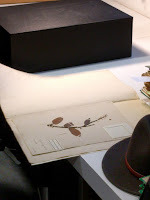 Topics included BHL metadata models and best practices to be reviewed for ingest of MNHN publications into BHL. 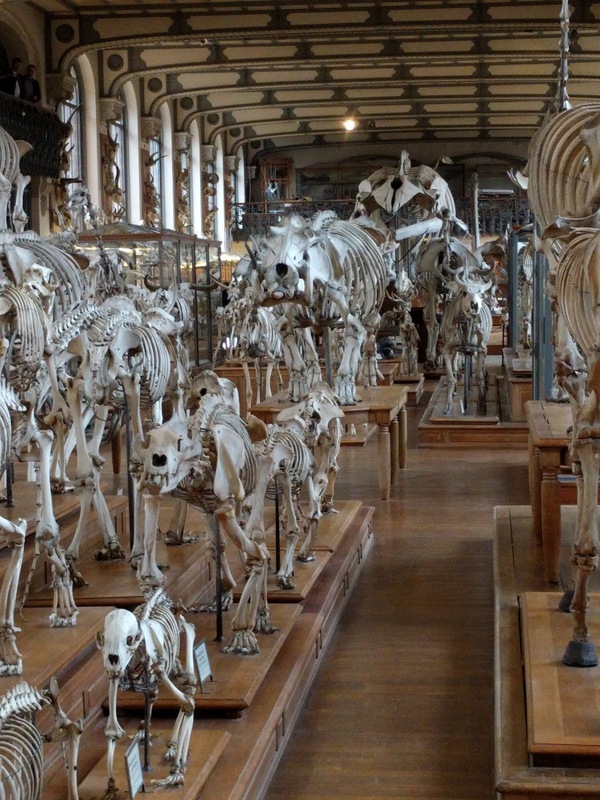 A tour of the Grand Hall of Evolution and the special exhibition, Espèces d’ours! was also arranged. 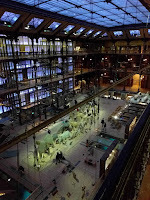 The Grande Galerie de l'Évolution is an amazing four level exhibition that documents life on our planet. The installation is an outstanding re-envisioning of an older space for the 21st century. 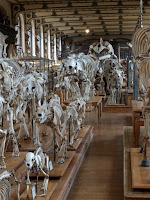 Of personal interest was the La salle des espèces menacées et disparues and a nice display of artifacts related to Raphus cucullatus. 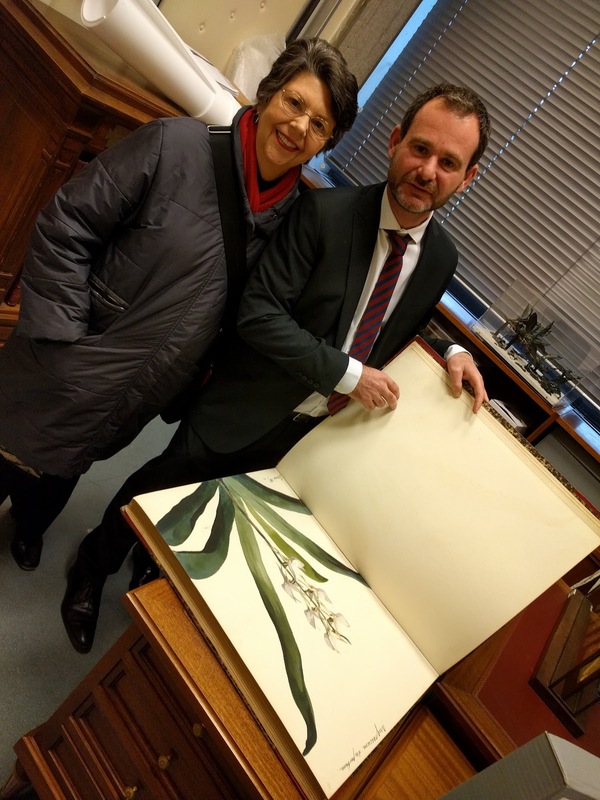 On 2 December, before the signing ceremony, the Museum arranged for a tour of the Jardin des Plantes for me and Nancy E. Gwinn. Our host, Fabien Dupuis, Desk Officer from the office of International and European Affairs provided an excellent tour of the gardens and greenhouses that are under the auspices of the Museum. 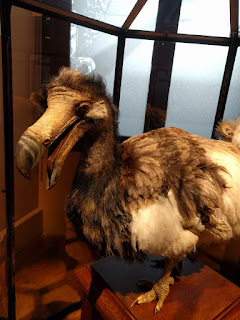 My special thanks to the staff of the Museum for arranging our visit. Gildas Illien was a superb host who juggled multiple high-profile events during this brief visit. It was a pleasure to meet him in person after many emails and phone calls. 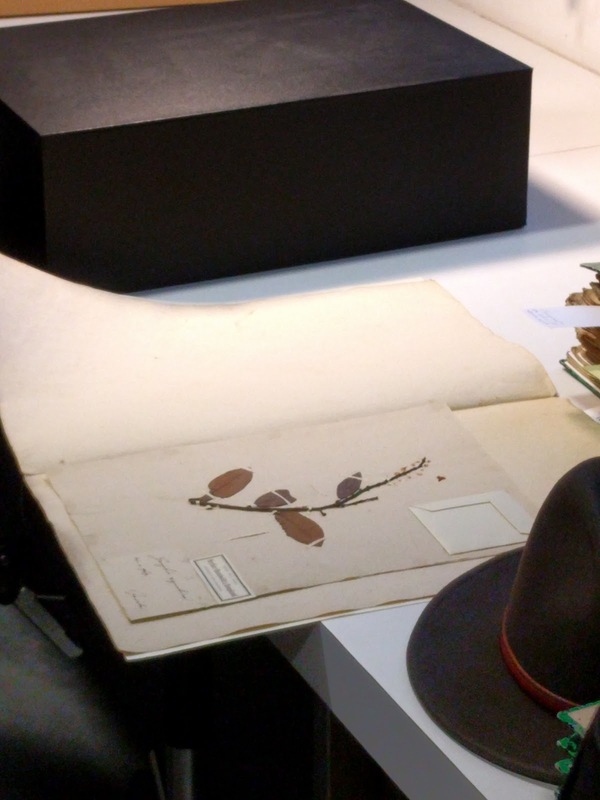 All of us at BHL and the Smithsonian look forward to working with him in the years to come. And at last, I was able to meet with Laurence Bénichou in France after seeing her in many other places around the world. Seeing her office, located in the 18th century home of noted naturalist Georges-Louis Leclerc, Comte de Buffon, made one appreciate the over 200 year history of scientific publishing at the Museum.